Of course, any tool with these capabilities could be used in multiple ways. For example, the app's “remote control” feature could enable state actors or even hackers to manipulate or steal from a person's home network. Once installed with Jingwang, computers and mobiles in Xinjiang, would become electronic handcuffs. 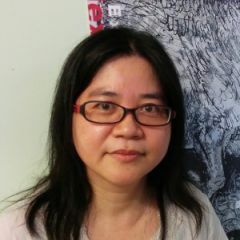 The Jingwang requirement may be a response to the city party committee’s instruction to crack down on the distribution of illegal content. All government branches and government and party affiliated institutions, including universities and research organizations, are obligated to follow instructions from the Cybersecurity Office on managing their computer and communication networks. 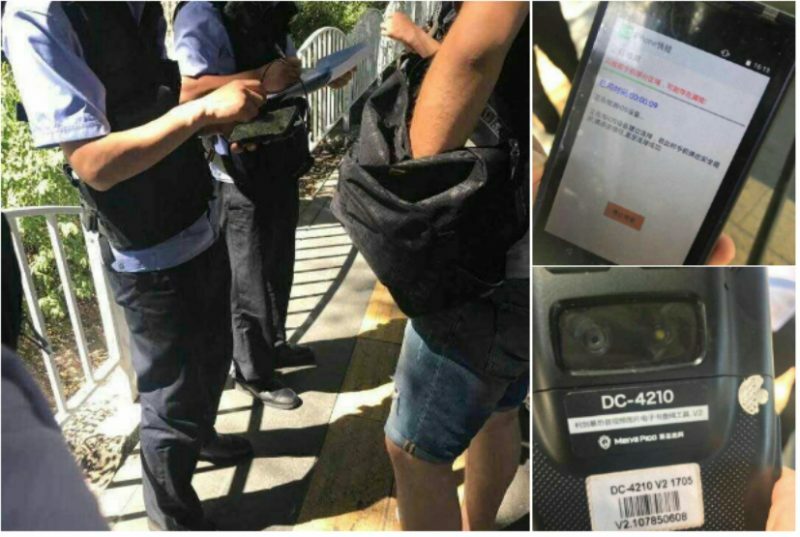 In Xinjiang, authorities in a district of the regional capital Urumqi issued a notice on June 27 instructing all residents and business owners to submit their “personal ID cards, cell phones, external drives, portable hard drives, notebook computers, and media storage cards” to the local police post for “registration and scanning” by August 1. The goal is ostensibly to identify and purge any “terrorist videos,” but the action violates the privacy rights of Urumqi's three million residents and exposes them to punishment for a host of other possible offenses, including those related to peaceful religious or political expression.